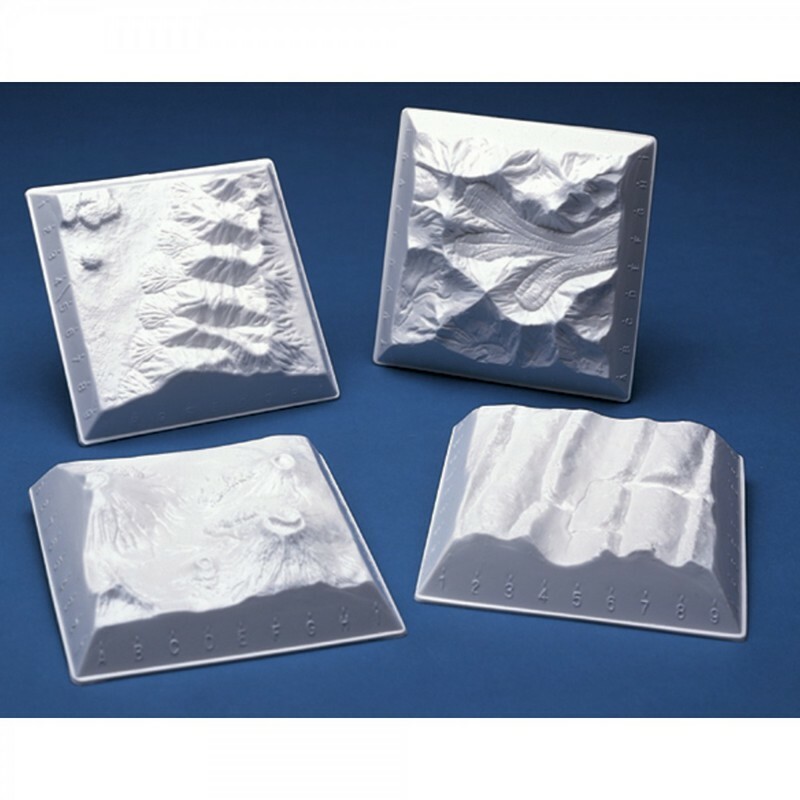 Small unpainted 3-D models (4 3/4" x 4 3/4") make great classroom projects. 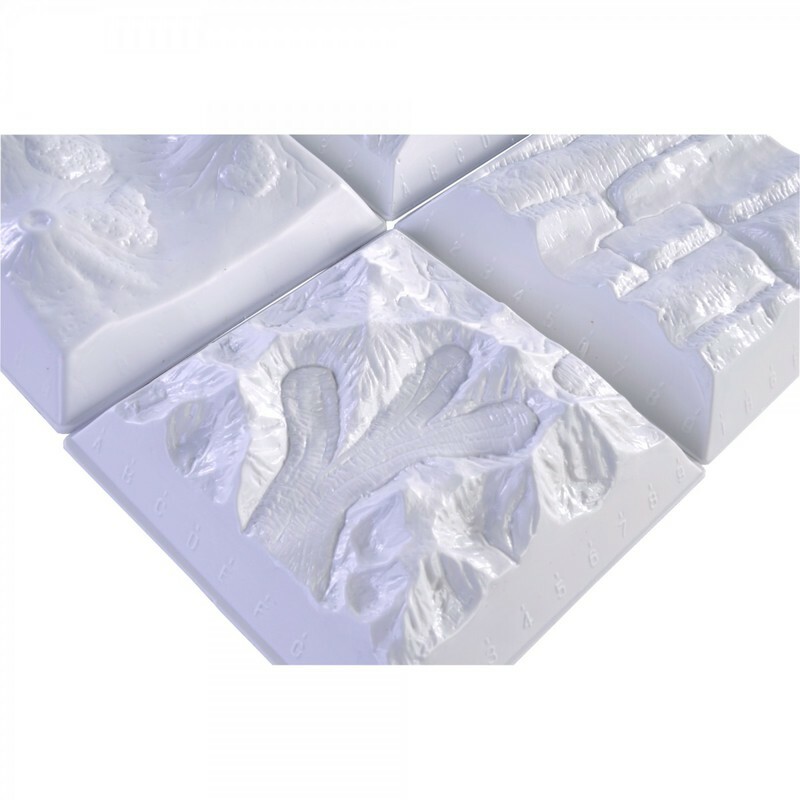 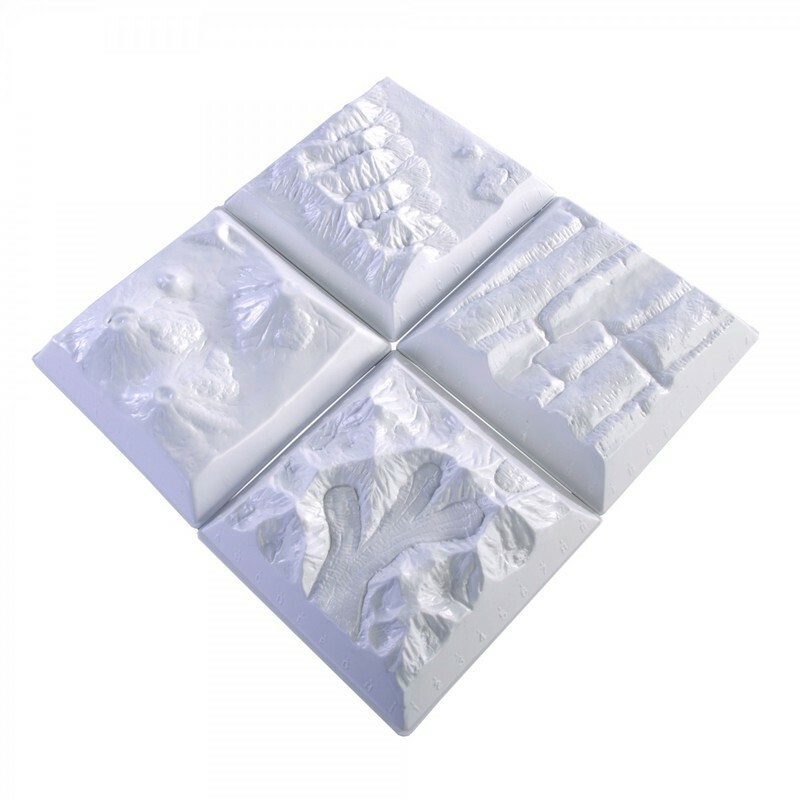 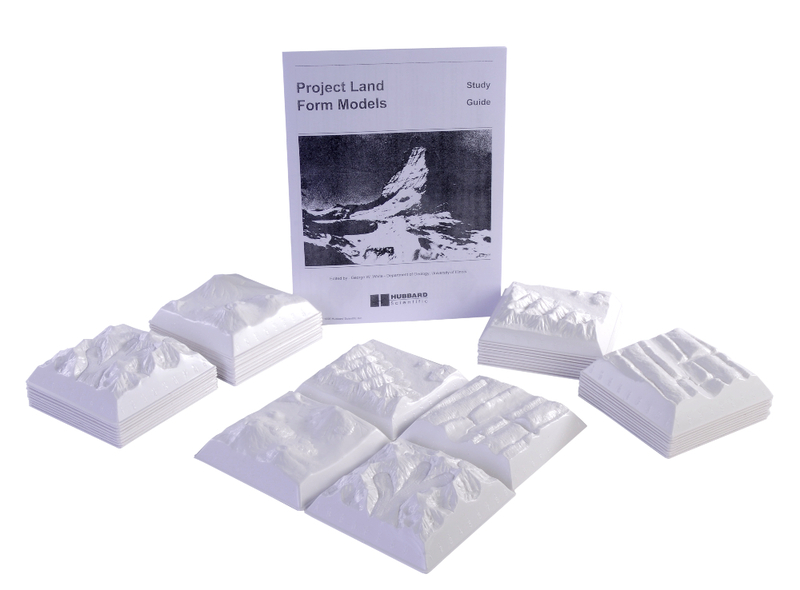 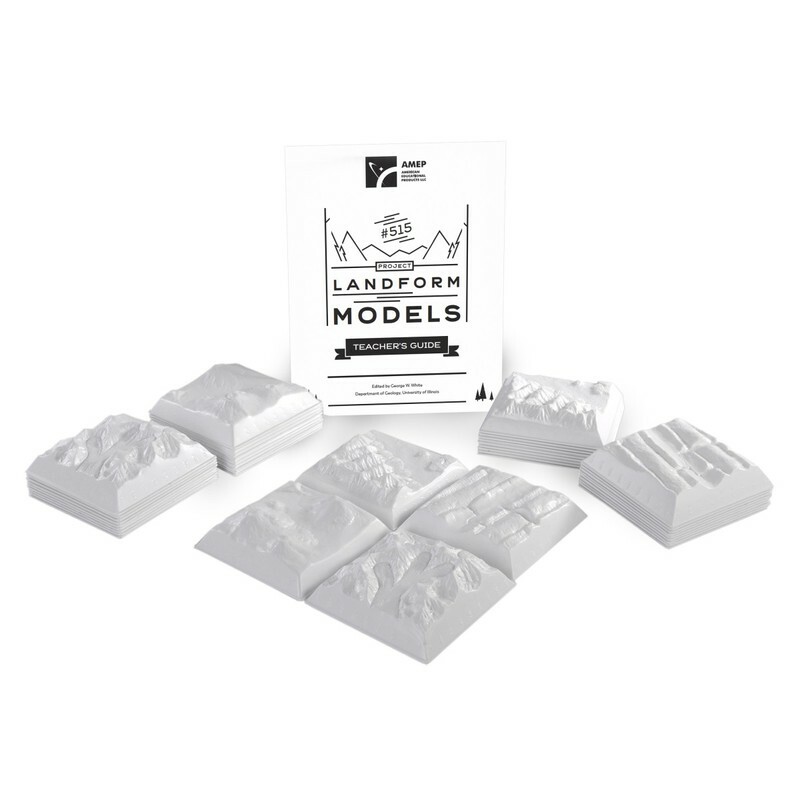 Set of four includes a raised relief model of the following landforms: volcanoes, glaciers, faulting and folding. 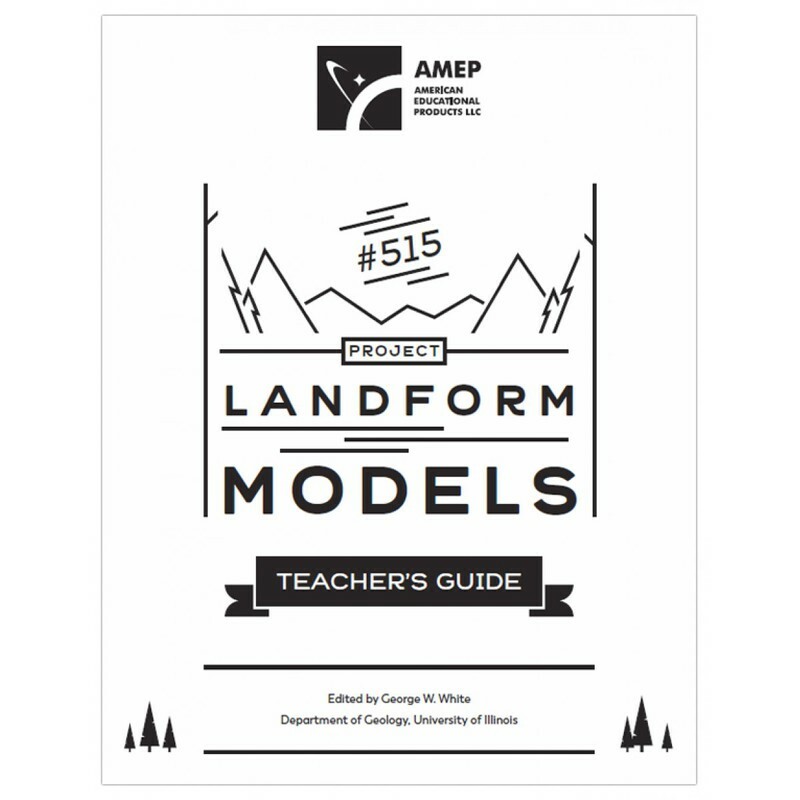 Includes lesson plan and 10 sets of 4 models.